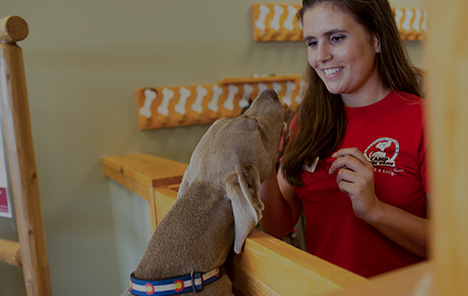 The next time you take a trip or need to work long hours, provide your pup with an exciting and fun experience of their own at Camp Bow Wow®. 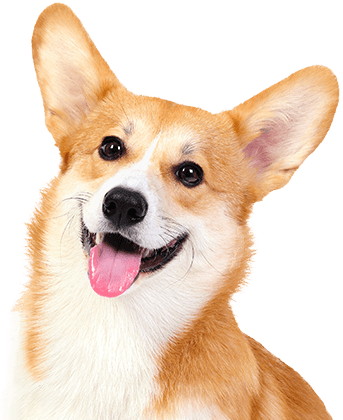 We are the premier dog care facility in Jacksonville that offers day care, overnight boarding, and training programs. 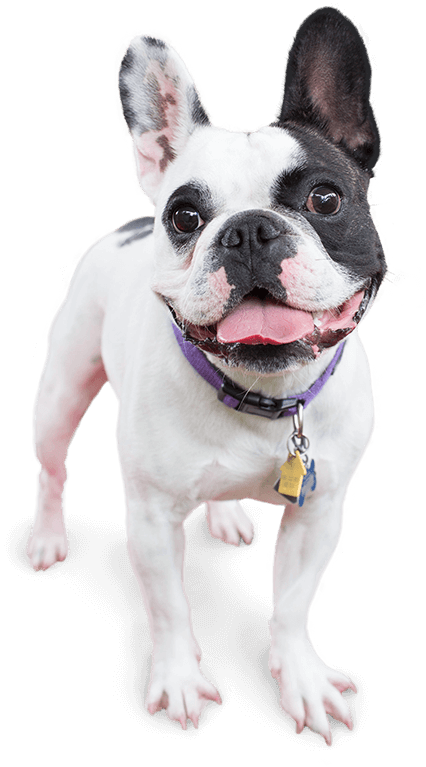 We can accommodate your needs and provide the best plan for you and your pup. We also offer reward-based, enrichment training, which can help dogs of every learning level improve their behavior, and our large facilities offer our Campers climate-controlled play yards to run, romp, and play all day. Come see what all the bark is about today. Contact us at (904) 732-9663 to schedule your pup’s interview. Get your first day free!